Underwriting is a funny word. The Financial Times defines it as when “an institution undertakes the risk associated with a venture.” The history of the term is even more interesting. The name derives from the Lloyd’s of London insurance market. Financial bankers, who would accept some of the risk on a given venture (historically a sea voyage with associated risks of shipwreck) in exchange for a premium, would literally write their names under the risk information that was written on a Lloyd’s slip created for this purpose. Loan underwriting started as a bet. And really, when you think about it, it still is. Lenders are “betting” on you to pay them back. So how do they determine the risk and potential gain that comes with betting on you? There are many ways in which lenders assess whether or not you are a good bet, but the primary criteria they use is through the use of a “credit score.” The most well-known of these tools is the FICO score. The FICO score is a credit score created by the Fair Isaac Corporation (and the first one used widely) that indicates how well you manage, use and pay back your loans and credit cards – in effect, how well you’ve done on the bets other lenders have placed on you. Today, many lenders have developed their own scores which seek to measure one’s creditworthiness in similar dimensions, but specific to the way they approach lending. Are you Serena Williams? Brett Favre? Or someone who’s barely made the team? Your credit score reflects all aspects, or “bets,” in the credit agreements you’ve signed and how you have performed against these bets.Did you pay on time? If you were late with your payments, how late and how often? Did you pay too little?Did you exceed your credit limit? In addition to your credit score, lenders may also consider rental and utility payments or other alternative credits measures, all of which point to how well you deliver on your financial promises. If you don’t follow through on your bets, your “bet-ability” or credit score goes down. If you keep up your side of the bargain, your “bet-ability” and credit score go up. The more “wins” you have, the higher your credit score and, thus, the better your odds, which means more lenders will agree to bank on you. The odds on you have a direct effect on the interest rates and loan terms lenders are willing to offer you. If you are a good bet with good odds, your interest rate will be lower and your loan terms better. If you are an unsure bet with not-so-good odds, lenders may still be willing to loan you money, but your interest rate will be higher and,as a result, cost you more. 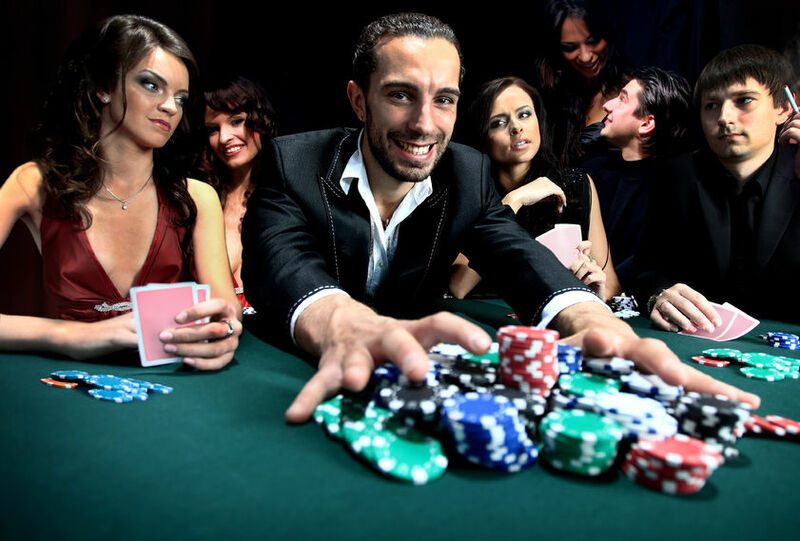 If you’re a bad bet with bad odds, your chances of getting a loan with a good interest rate aren’t very likely. It means live up to your side of the agreement and more people will bet that you will come out a winner. And if you’re losing the credit game, take the steps necessary to improve your odds and make yourself a better bet so that lenders line up to take a chance on you.